Read what's happening in the local real estate market, get tips for home owners, buyers, and sellers, find out community news, and more. 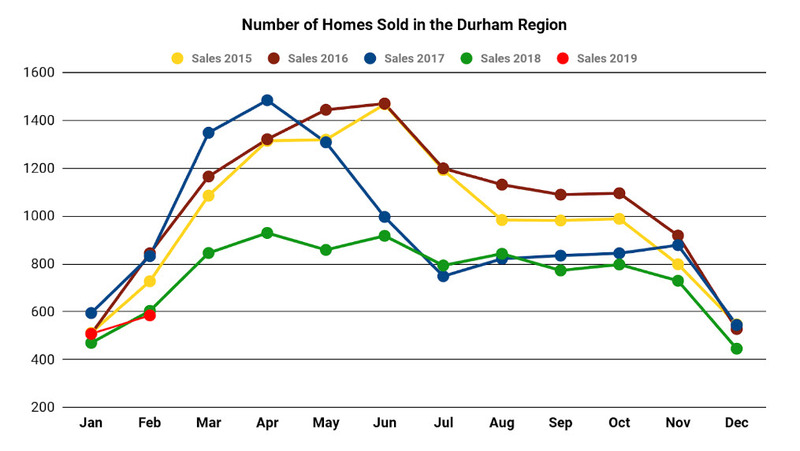 Durham Region Association of REALTORS® (DRAR) reported 585 residential transactions in February 2019. This represents a 15.16 per cent increase on a month-over-month basis and a decreased from the same time last year by 3.15 per cent. 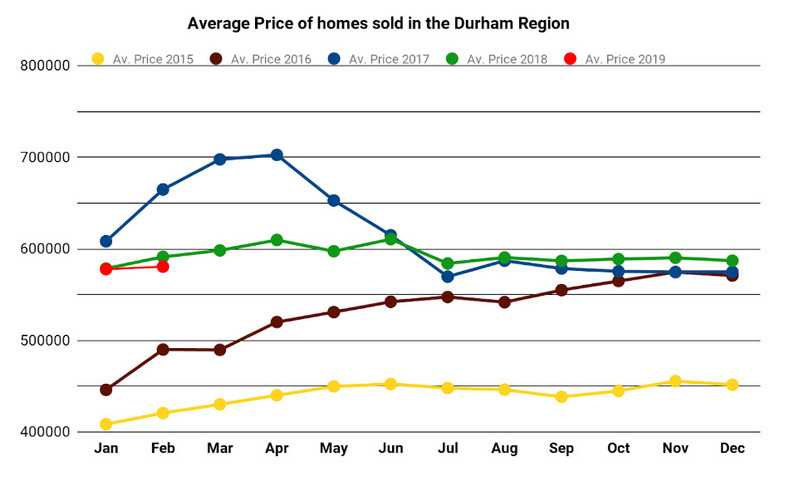 The average selling price in Durham for the month of February was $580,743. This is a moderate increase from January 2019. The average selling price for all home types decreased by 1.8 percent on a year-over-year basis. 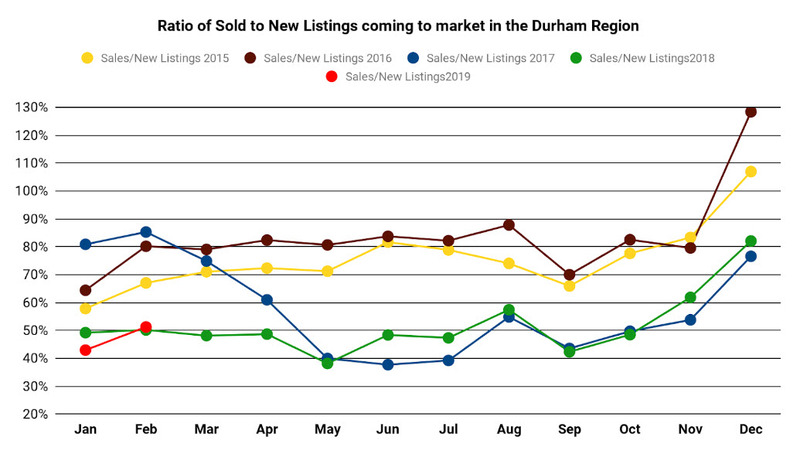 The number of new listings reached 1,140 in February, a 5.16 percent decrease from February 2018. The number of new listings decreased by 3.47 percent from the same time last month.